The summer holidays are here and if you haven't already enjoyed the sunshine with a few scoops of ice cream in the garden you now have the opportunity to do so. Sage have a range of kitchen appliances designed by Heston Blumenthal for those that love cooking and their kitchens, and they have created 'The Smart Scoop' - we have one to giveaway to our followers! 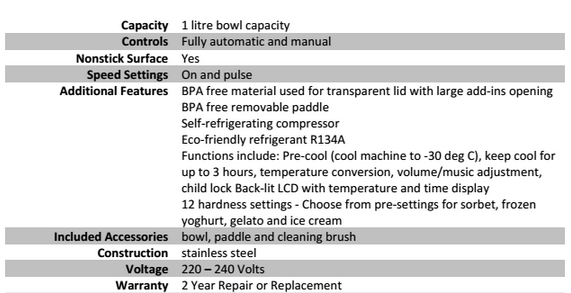 Not only does it have 12 temperature settings to make the best sorbets, frozen yogurt and gelato but it even plays music once your product is ready, just like an ice cream van. 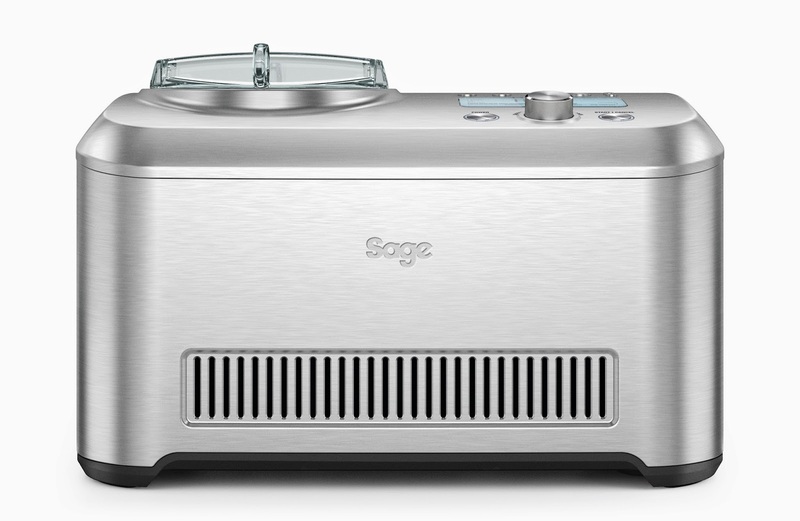 For your chance to win a Sage Ice Cream Maker you can enter via the Gleam entry form below. Mint Choc Chip for me! Mint chocolate chip is my favourite. I love rum and raisin. I'll be unimaginative and say chocolate! Vanilla with Mint Chocolate Chips. Hokey Pokey. Crushed honeycomb and Cornish vanilla ice-ceram. Love Lemon Sorbet - Spanish Style! Coffee is my absolute favourite, but I'd have it with rum & raisin and vanilla with chopped nuts and maple syrup. mmmm! Pralines & cream is lovely. Chocolate! Plain and simple. Unless you wanna pop some chocolate chips in and smother it in chocolate sauce ... I won't complain! Good old vanilla. Can't go wrong with it! I love every kind of ice cream. Every flavour is a different story. Plain ol' Vanilla for me. Chocolate Chip, would love to make ny own! Coconut - there is a shop in Devon that does 60 flavours, but I always go for their coconut - it's just too good to resist! Coffee with salted caramel only ever tried it the once its so divine! would love to be able to make my own version. Hazelnut; not easy to find, but soooooo good! Mint Kit Kat. Add peppermint oil to the ice cream. Then add broken kit kat towards the end. Hope to make some exotic sorbets!